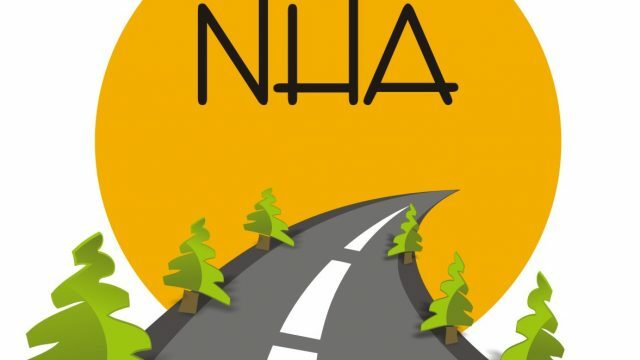 National Highway Authority (NHA) has auctioned off its 201 cars and earned PKR 213 million in the process. After PM’s announcement to auction high-end luxury cars of PM house, many government departments across the country also decided to auction cars including NHA. The authority began its auction on October 15th and concluded the whole process on Monday 5th November 2018. Right after, the government came in power, it decided to lessen the burden on national treasury and to generate revenue by auctioning extra vehicles used by the government. PM initiated the austerity drive by auctioning the vehicles of PM house, the last round of PM house cars auction will take place at Model Customs Collectorate at Islamabad Dryport, I-9. It is imperative to mention here that the money generated from these austerities drives are being put in national treasury to benefit the general public. Moreover, the government auctioned seven vehicles of the National Assembly including a bike and has acquired PKR 7,816,000 as well. As per the details, the vehicles which were auctioned included a Mercedes Benz, Suzuki and Corolla cars and Honda 125. Sindh government has also decided to auction cars that are 10-year-old. 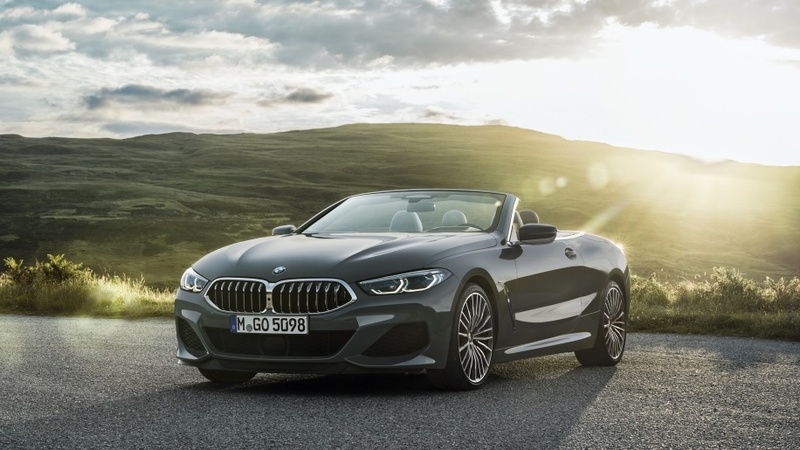 Furthermore, the Punjab government also asserted that the provincial government, in accordance with the rule and regulation, will auction cars from different departments. The Federal government has even auctioned 8 buffaloes as well in the austerity drive and earned PKR 2.3 million. Tell us what you guys think about these auctions; is it helpful for the country’s economy or not? Drop your thoughts in the comments section below.